Ground breaking telehealth technology which connects patients and doctors via video enabled technology has resulted in more remote and regional Territorians getting the medical advice they need without always having to travel to major centres. 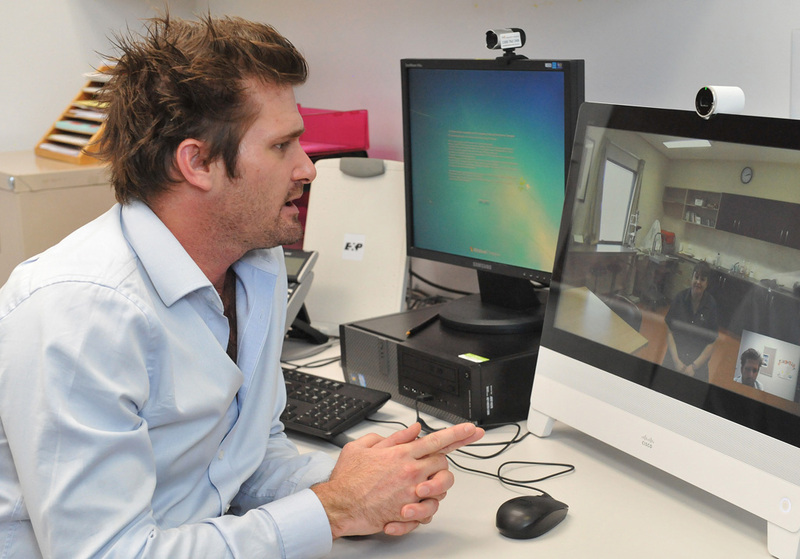 Figures released today reveal patient consultations with doctors using telehealth have soared from about 200 to more than 1000 per year under a Northern Territory Government trial project. The telehealth program has received support from patients and health professionals, and delivered savings to government of more than $1.1 million. The trial project has expanded the availability of the telehealth system at sites in Alice Springs, Katherine and Tennant Creek. The results of the trial have shown a massive increase in the use of telehealth – up 231% in Katherine (from 100 to 331 attendances). The program has also helped reduce costs to the Patient Travel Assistance Scheme budget with savings of at least $1.189 million already, while the rate of patients not attending their appointments was substantially lower than for standard hospital outpatient clinics. An evaluation report into the telehealth trial has recommended the project continue and that the telehealth network be developed further until the services are embedded into routine practice.